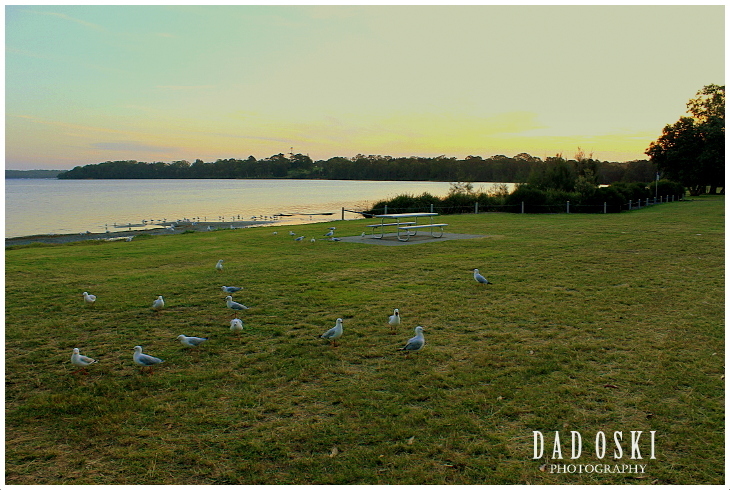 I experienced bird watching when we had our holiday at Lake Macquarie, central coast of New South Wales. 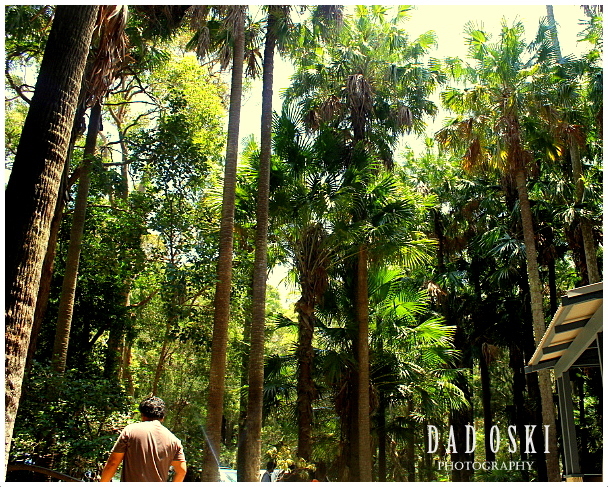 For two days, I got the chance to take photos, watch and go deep down the thickly forested hill on every early morning. I used my long lens just to have good shots of them. I have to walk quietly and closely below every birds chirping on top of tree branches. The birds are wild and I had number of difficult times and chances getting close to them, they flew away once they felt you’re closing in and so obviously, most of the time I was impatient since that was my very first time engaging with birds of these kinds. I noticed too, that the birds keep chirping almost at the same time and the loudest before the sun rises. If we stayed longer here I could have captured far better awesome photos than what I took. Yet, at the end of the day I liked it, I know this was an experience that I’ll never forget, lake side bird watching! The resort, the lake, the bush. 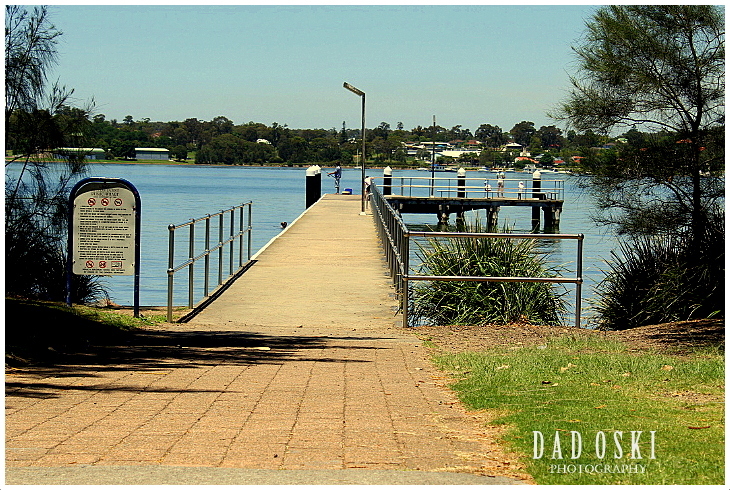 Lake Macquarie is the largest coastal salt water lake in the southern hemisphere twice as large as the Sydney harbour. 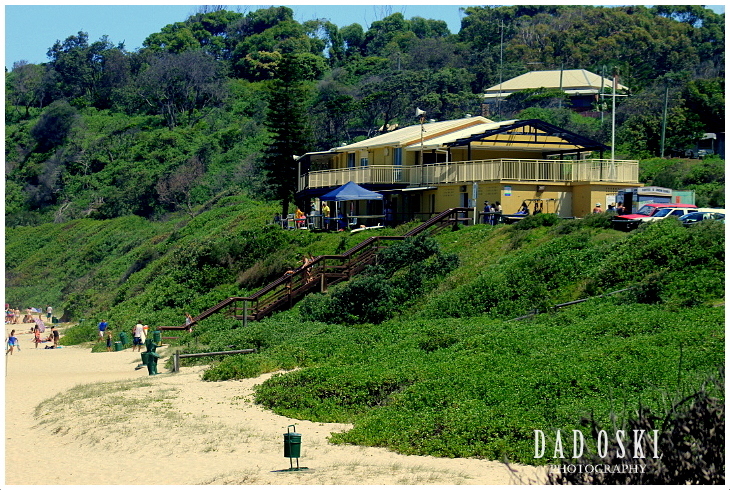 It was named after Governor Lachlan Macquarie the 5th Governor of New South Wales. 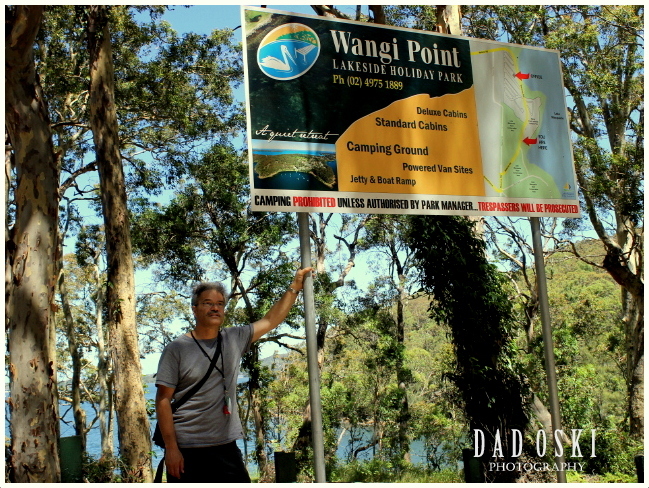 Last year we were here for a three day holiday and had camped out at the Wangi Wangi Lakeside Resort, a resort just fronting the lake and close to a conservation hilly area of dense flora and fauna. Right after we fixed up our accommodation on our first day, my friend and I immediately explored the lakeside then up for a bush walk further up the thickly forested hill. It was on this bush walk that we discovered heaps of birds of different kids as well as trees and other plants that thrive there. 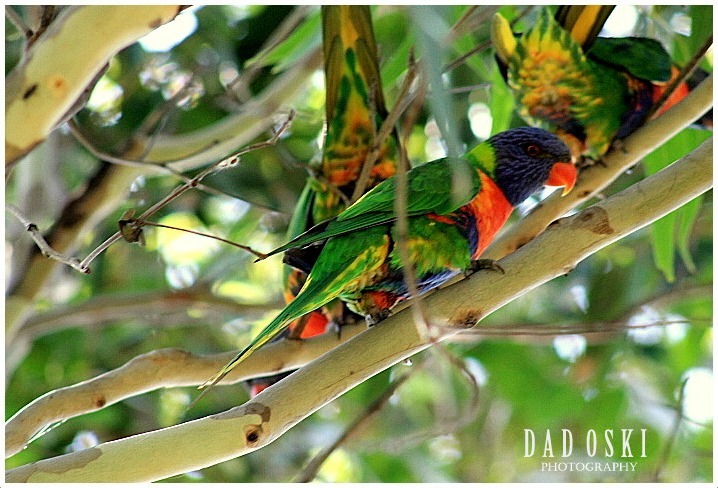 The birds I just loved to photograph. For two days, I got the chance to take photos, watch and go deep down the thickly forested hill on every early morning. I used my long lens just to have good shots of them. I have to walk quietly and closely below every birds chirping on top of tree branches. The birds are wild and I had number of difficult times and chances getting close to them, they flew away once they felt you’re closing in and so obviously, most of the time I was impatient since that was my very first time engaging with birds of these kinds. I noticed too, that the birds keep chirping almost at the same time and the loudest before the sun rises. If we stayed longer here I could have captured far better awesome photos than what I took. Yet, at the end of the day I liked it, I know this was an experience that I’ll never forget, lake side bird watching! The sun as it rises. I had an awesome chance of looking at the sun as it rises above the waters of the lake. It was on the second day that I was able to capture some photos, and mind you, I got several photos of this sort. On that day I really had to wake up early while all of my friends and my family were still asleep, packed up my camera/tripod and walked on to the lake side and there immediately set up my camera ready to capture the sun as it rises. 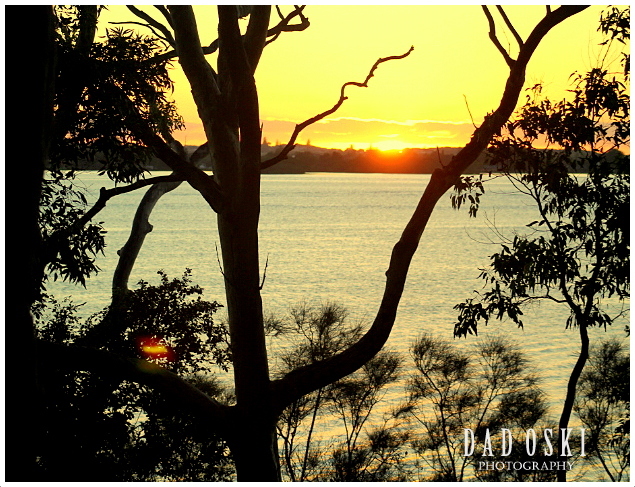 Some photos were taken at the lake side and some on an elevated position close to some trees and shrubs overlooking the lake. Before, it was my longing to take photos of these sorts and it became possible only when I had the ardent desire to travel far and wide. 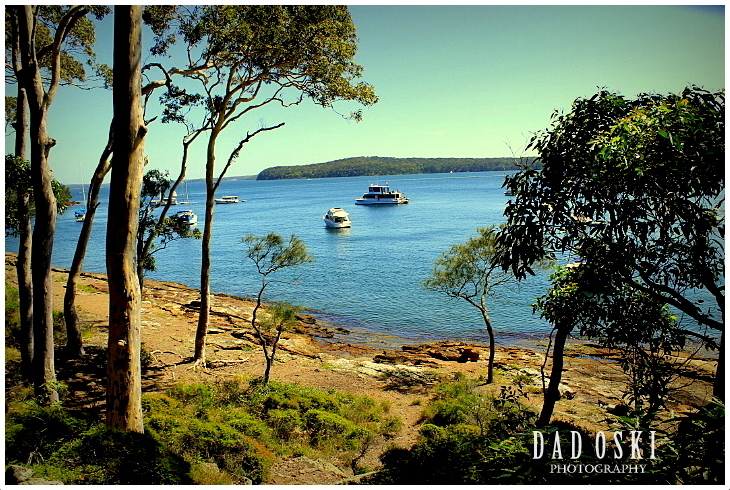 During that three day holiday, we were able to visit the surrounding places of interests of Lake Macquarie such as the Catherine Beach, Myuna Bay, Speers Point Beach, Tea Tree Beach, and Palms Picnic and Circuit Track. 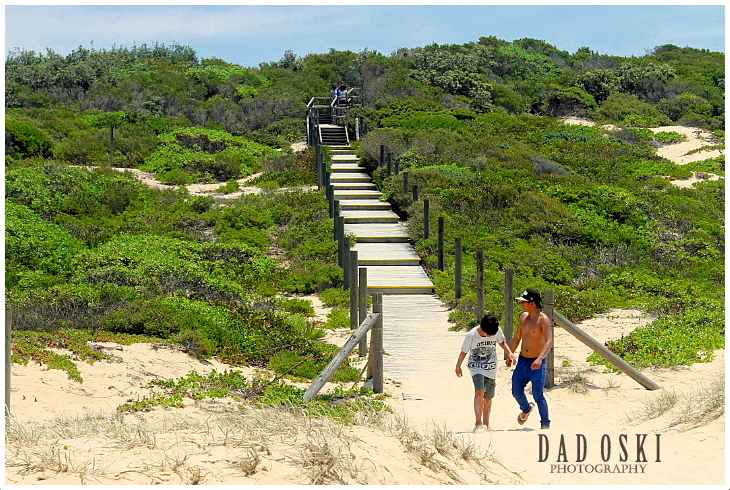 We sweat out a lot because of the baking sun of summer when we were at the Tea Tree Beach and Palms Picnic area. Recreational fishing, boating, kayaking and water skiing are all popular recreational activities on the lake. The popularity of kayaking is increasing. Sailing and yacht racing are also popular with the lake boasting many yacht clubs.